We planned to go with our friends (Brina, Ben, Aaron and Zachary) to an outdoor water theme park this week. 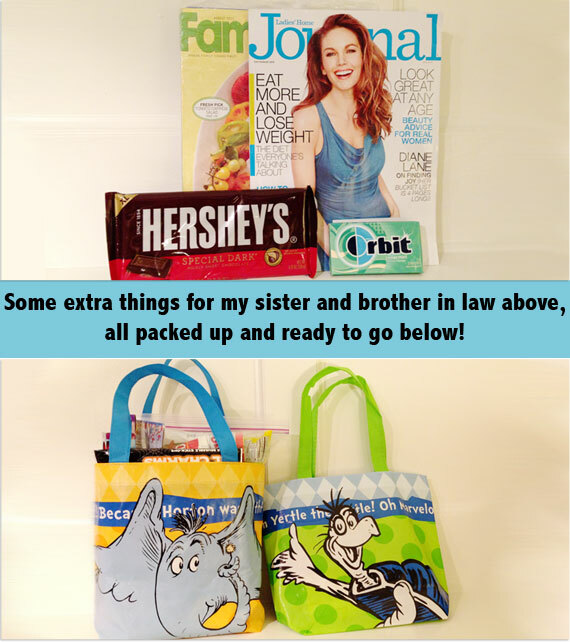 Both husbands were off, our kids not in camp and our schedules lined up. They showed up at our house at 9am, all of us in bathing suits when we looked outside. Time to rethink and come up with another plan! 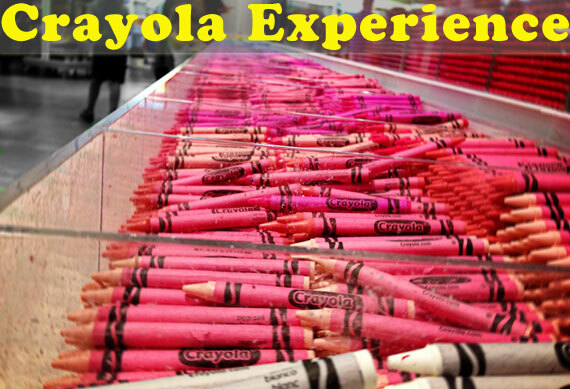 We decided on the Crayola Experience in Easton, PA. It was a long, rainy drive with all eight of us in our minivan. Brina and I shared the back seat with Simon while the three oldest kids watched movies in middle row. Jared and Ben were riding in the luxurious front seats, child free and roomy. We went on a rainy Wednesday. It was PACKED!! (I would guess going on a nicer weekday after school is in session would make for less lines.) We had a blast though! You walk into a burst of color; the very tempting gift shop on your left, (more on that later! ), to the ticket counter and up the steps or elevator to the museum. We started on the top floor and made our way down. It was HOT up there! This floor was home to play with melted crayons. 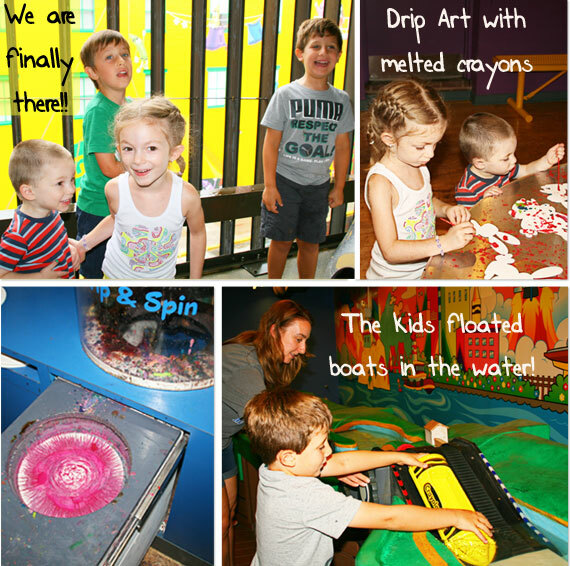 You could do drip art with melted crayons, spin art with melted crayons and melted crayon figurines. Next up was the water room. 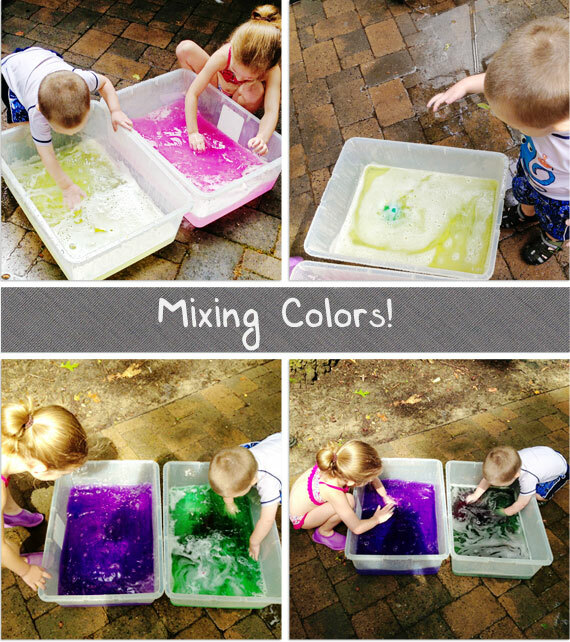 There were crayon boats that you lead through a big water table. 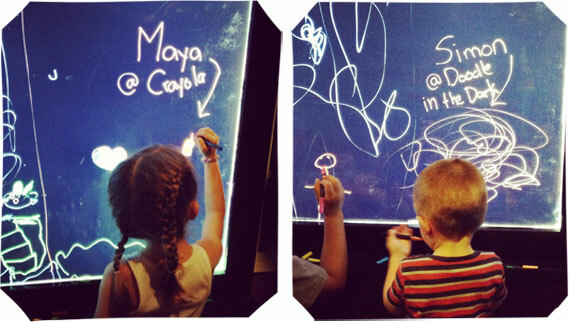 After that we went to the "Doodle in the Dark" room. It was dark with a bunch of boards with markers that appeared to glow. It looked awesome! The kids were super into their drawings and one of the staff members helped the kids get spaces to draw! 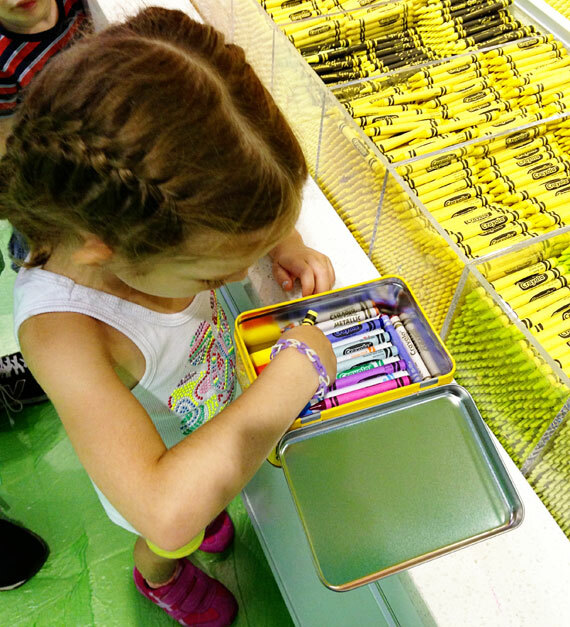 There was show to demonstrate how they make crayons, arts and crafts and areas that take tokens to make personalized crayons and markers. There were parts of the museum we never got to (modeling clay, indoor playground, and many more attractions that I really want to make a return visit to experience! One of the highlights for me was the gift shop. They have a section in the back where you can buy a tin for either $10.99 or $14.99 (the more expensive one fits markers) and you can fill it with as many crayons and/ore markers as you can fit. Zachary was smart, his red markers always run out first so he layered with a bunch of red ones! Simon and Aaron were less deliberate while Maya was the last to finish with a perfectly organized pink and purple selection. We had a great day there and we definitely plan to go back, hopefully when it's less crowded, to check out the rest of the experience! It's true that I do, but who doesn't? That company/employee who was too nice to me said no one ever said that. I recently contacted Booginhead regarding a problem that I had with a pacifier clip that I ordered for William. I had previously bought one for Adelyn when she was a baby and I loved it! If you haven't purchased one and you have a baby, stop reading and buy one now. At the top of the page it says "no more five second rule." This is why it is one of the best baby items ever. Your baby's pacifier will never touch anything--ever again--that's too gross. I have three kids. Believe me, I am not a germaphobe, but there are certain places that if a pacifier land, the next place it has to go is the trash can. There is no proper way to clean a pacifier that dropped on the ground at the zoo, or at Target, or at...I could do this all day. You get the point. You may be wondering why I chose Booginhead over the other brands. There are a couple of reasons. First, they are universal. Which means they will work with any pacifier. My kids all liked Nux. Second, the patterns are ridiculously cute! I couldn't resist the one in Orange Tie (Love). I also love the one in Nautical Blue. Honestly, they are all cute. William being the only boy, I have a soft spot for all things tie. Last, they are very durable. As I mentioned, I did have a slight problem with the one that I purchased, but I think it was just a fluke. I bought one for Adelyn and it was the best one that I tried, after throwing away three different ones (that the velcro wore out after a month of use). Don't buy a pacifier "strap" with velcro. I always email companies when I have a problem with a product. When I do this, one of three things happens. Either I receive no response, which is extremely annoying! Or they email back and give a ridiculous list of things that one must do to prove that a particular product is defective. While I understand the need for companies to do this, I find it a hassle. I have three small children. When and how do they expect me to take a picture of a defective product from twenty different angles? Just send me a box or email me a label and I'll send it back. Come on. The third and most favored response is one that comes the SAME DAY and all they want is your address and pattern of the product you purchased so that they can mail you a new one. This is the exact thing that happened to me when I emailed Booginhead. I just love a company that stands by their products! 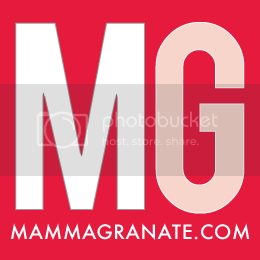 Booginhead has great products at affordable prices and awesome customer service! I love cornbread. I usually make it in crockpot season with chilli but I was hankering for some cornbread in the heat of summer! 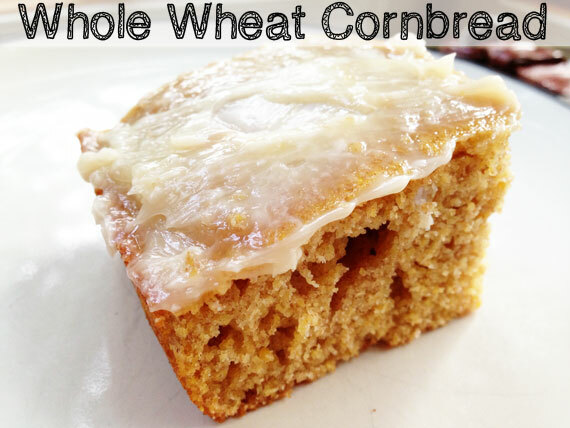 I pulled out my favorite whole wheat cornbread recipe (adapted from this recipe) and got to work! When Mandi and the family got here I snuck a piece of the cornbread and really wanted it to be sweeter. Mandi came out with her honey butter and it was PERFECT!!! 4. Pour into a greased 9x13 pan and bake at 375ºF for 30 minutes. 5. Top with honey butter and ENJOY! Tonight we went to Sarah's house for dinner. She made cornbread (she will post the recipe tomorrow) as one of the side dishes. It was tasty, but she thought it needed a little something. When she mentioned putting butter on it, an idea popped into my head to make Honey Butter. A friend's mom made this for me at Thanksgiving when I was in college and I loved it! 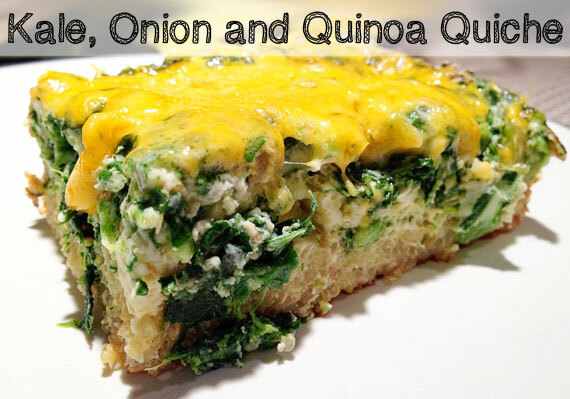 Not only is is delicious, it is quite simple. Two ingredients. Yep you guessed: honey and butter. It is a good idea to let the butter soften on the counter for a few hours. This will make it very easy to mix in the honey. Add honey to taste. 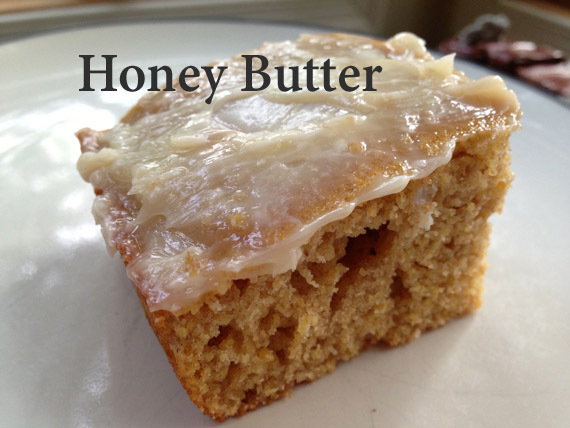 I used one stick of butter and three tablespoons of honey and whisked it together until it was combined. Sorry, you actually may hate me for telling you about this: Try not to eat the entire stick of butter! Ever since then my sister, Allison, and I have given each other "airplane presents". As we've gotten older it's been magazines, gum, snacks and ebooks. 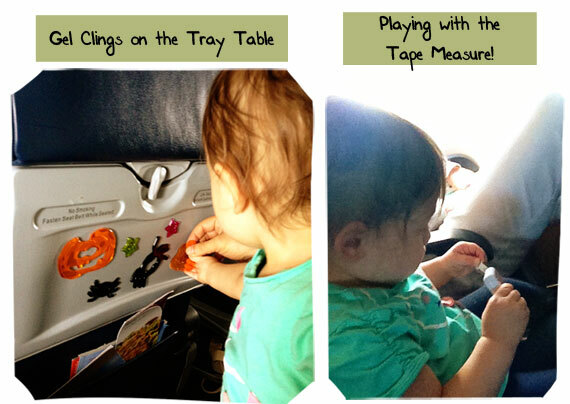 When Maya was born she began giving her plane packages. Now it's MY turn for 1.5 year old Clara! We have done a fair amount of airplane travel with kids. 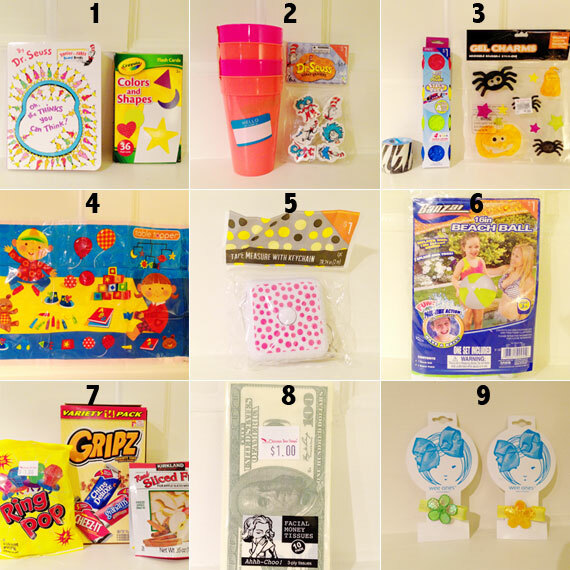 I try to pack cheap, somewhat disposable toys with play value that is often not apparent. I remember Simon sitting on a plane with Clara's unfavored pacifiers putting them in one cup, transferring them to another cup and back again. Here is what I came up with for Clara! 1. New books to read. 2. Cups and things to put into them. Never underestimate the power of putting things in cups. 3. Tape - kids get so intrigued by the stickiness. I love watching their faces when the tape gets stuck! paper and she played on that but Allison had Clara use them right on the tray table! 4. Table Toppers for the tray tables. Splurge on the ones that have adhesive on all four sides. 5. Fabric Retractable Tape Measure - Trust me, it's worth it. Pull it out, push the button. 9. 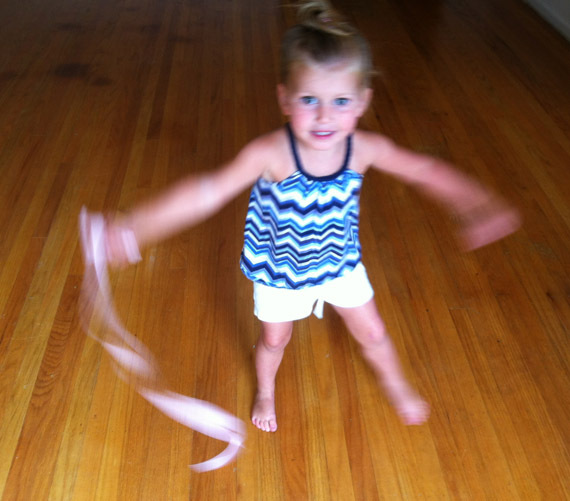 Cute Barrettes - Keep the kids looking cute, it can't hurt! The other day I put the kids to work. My parents gave us a bunch of storage containers that they no longer needed and I gladly took them. They were in their garage so they needed a good washing so we got into bathing suits, went outside with sponges and soap and washed them out with the hose. When we were done I brought out some bath dye, Color My Bath. 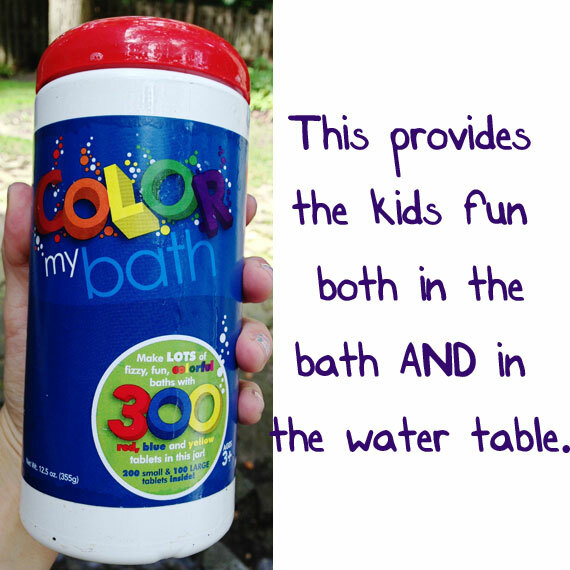 This product has little tablets that, well, color your bath! The set we have contain the three primary colors in both big and small tablets so we decided to experiment with mixing colors to see what happens. The kids and I are visiting my parents this week and we have been busy. We have gone to a petting zoo, hit up a playground, gone fishing, slept out in a tent in the backyard with my dad (girls not me), and swum with some good friends. We will be finish the week at Disney Junior Live. Needless to say, we are having a great time and the girls can't stop asking when we are going to the "show." 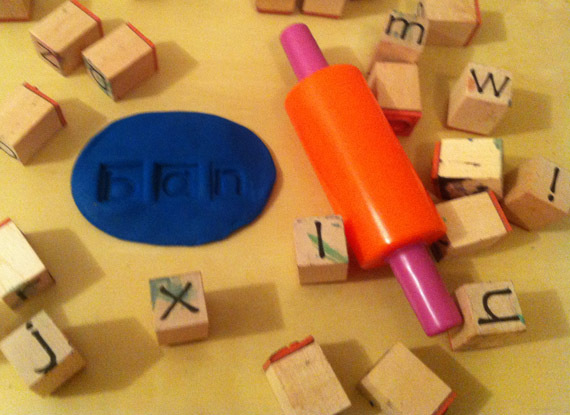 It can be difficult to keep your little ones out of trouble when visiting relatives, so I always bring some staple craft supplies and a few of their favorite toys. I have been wanting to do this project with them and when I opened my mom's cabinet, I saw a giant bottle of white glue. I knew that it was meant to be! I remember doing this in elementary school. 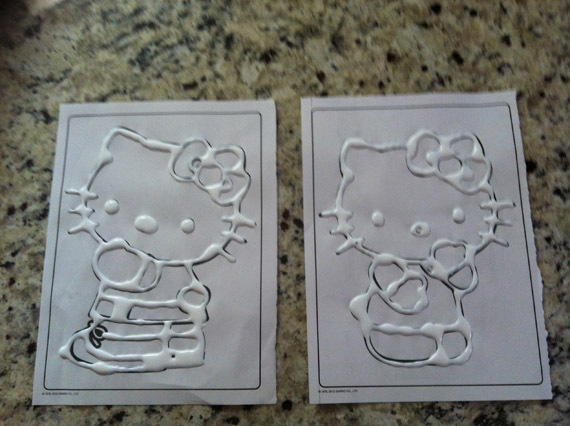 First you take a coloring page--we chose some out of our favorite Hello Kitty coloring book. Then I put a healthy amount of white glue on the lines of the entire picture. Then let it dry, which takes a long time because of the amount of glue that you need. 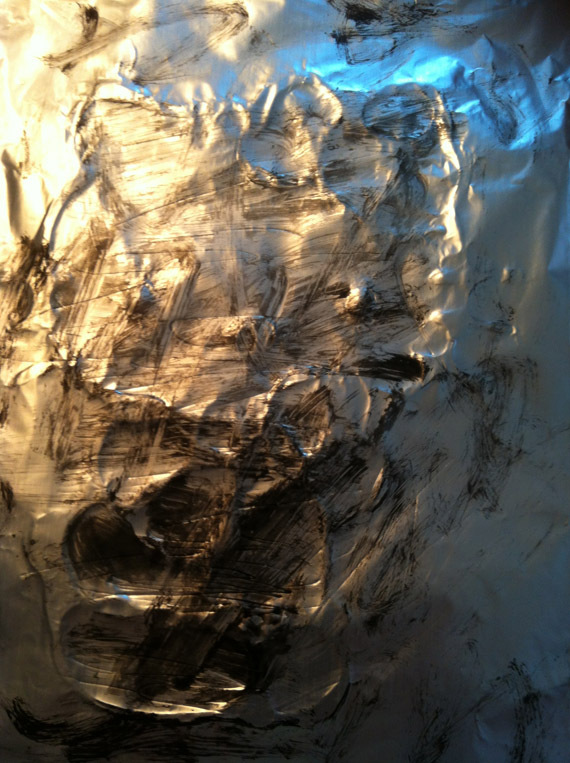 We let ours dry overnight and then I covered the pictures with foil. 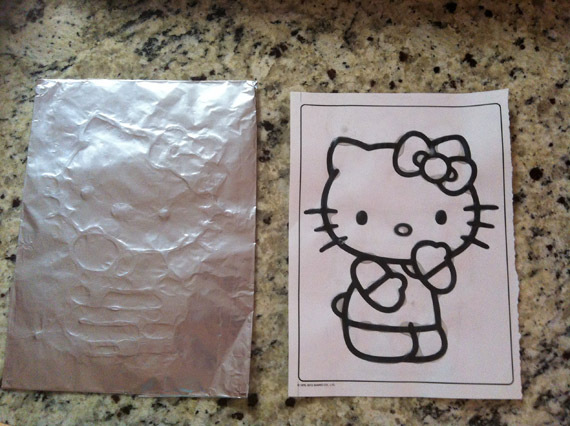 I just took my finger and molded the foil over the glue so you could see the picture. On the right side you can see what the glue looks like when it dries. It becomes clear and it gets much flatter. Next I gave the girls watercolors. 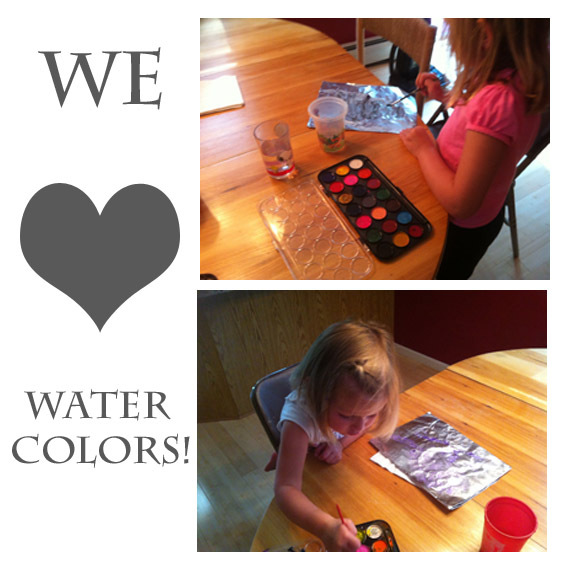 I encouraged them to only use one color. I only mentioned it once. Addie painted hers like she normally would using many different colors. Anna stuck with black. Here is a closeup of Anna's. Next time I will have them use foam brushes. I think this would make it easier to give it an even coat. The idea is that the paint should be in all of the relief areas and the part where the glue is would be blank. When you walk into my house the term "neat freak" might not be the first phrase that runs through your mind. I am, however, a neat freak when it comes to eating. I don't like to be messy. I always have napkins, use a fork to eat pizza (sometimes) and DO NOT like to be sticky. When Maya was a baby, I used to make smoothies every single morning. I made so much smoothie I didn't know what to do with it! I'm not a fan of "next day smoothie" and I ended up wasting too much. 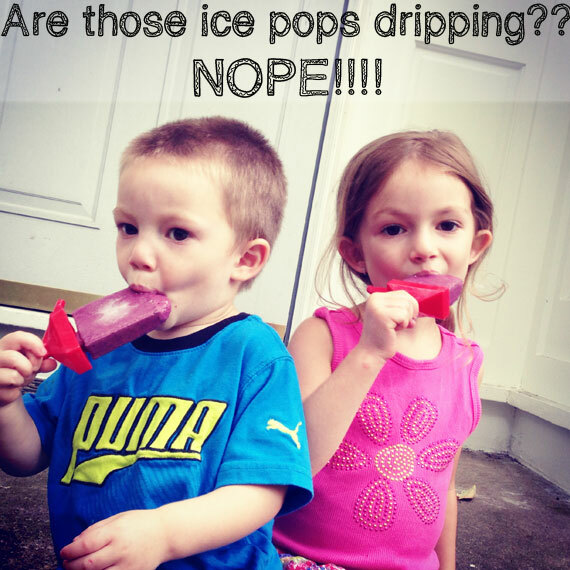 Why I didn't just make less is still a mystery to me, however, I wouldn't have come up with my "less drippy ice pop"! I poured my smoothie into ice pop molds and when Maya and I ate them they didn't melt like juice ice pops! Since they are made out of fruit and veggies it seemed to be more solid than liquid. The most recent batch I made had kefir in it and the kids loved it. Best of all, since it's just a fruit smoothie, they are healthy! Maybe even a super special breakfast treat! As soon as Will was born I started looking for a new table and chair set for our kitchen. Hey, what can I say? I am a planner. We had a black table with four black chairs. Since we are now a family of five, we needed a table with five chairs. I thought a round table was my best bet to fit an odd number of chairs around. One day I was aimlessly wandering around IKEA. Is there another way to shop there? 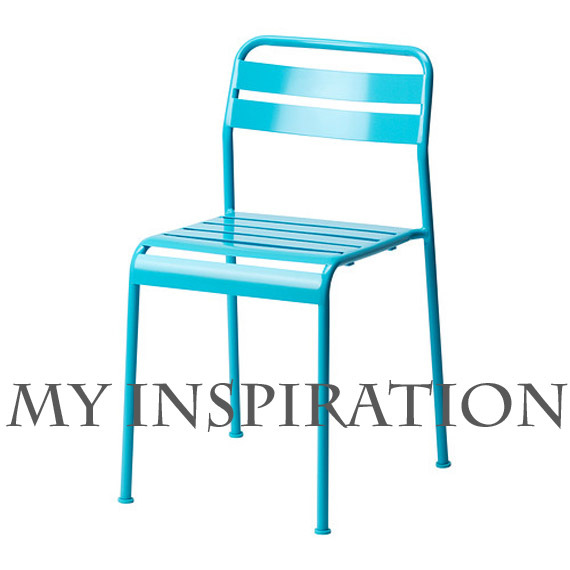 When I stumbled across these chairs, they became the inspiration for my project. I have to say I really like the look of a wood painted table with metal chairs. These are not only my favorite color, but they were only $20. They are meant to be used outdoor chairs, but let's be honest: what mom wouldn't want a nice, sturdy, durable, chair for their kids to use on a daily bases? That's what I thought! After I found the chairs, I was on a mad search for a pedestal table. I was looking for a project so I started checking daily our local Craigslist. 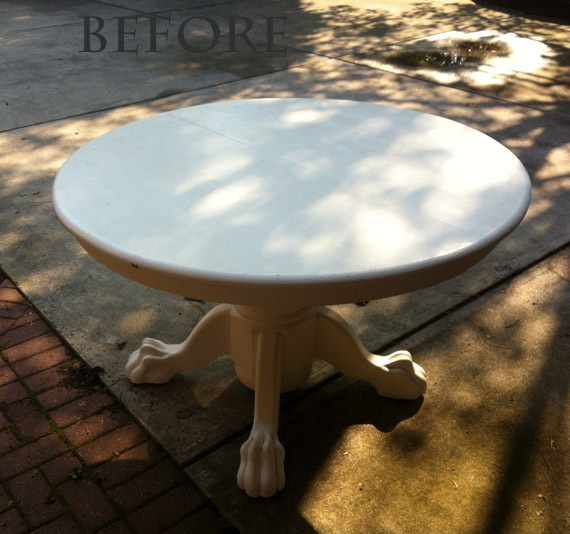 Then my good friend Shari from The Spearmint Blogs was packing up to move across the country and offered me this table. She said if I didn't want it, she would put it out on the street. 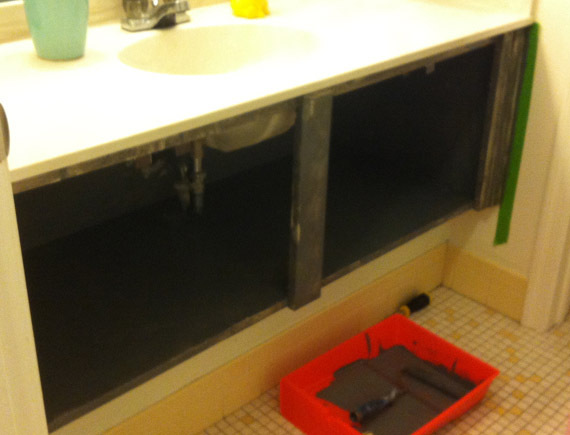 That should give you an idea of the condition it was in before I redid it. Here is a picture (if you are curious). With my electric sander I sanded this table with medium grit sandpaper for a good four hours. 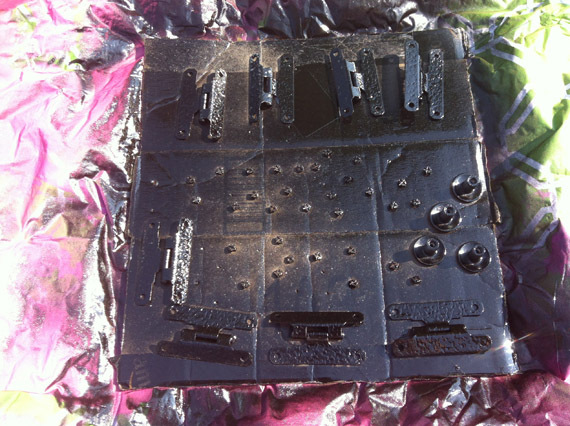 This took off the polyurethane and smoothed out all of the rough areas. Next I panted it with a white semi-gloss latex paint. I used a small smooth finish roller on the top and I used a brush for the pedestal and claw feet. I put two coats of paint on the entire table. 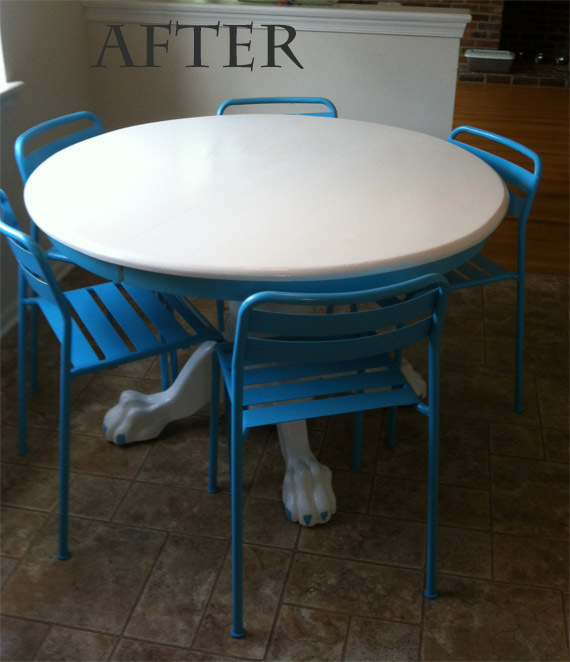 I used aqua paint that matched the chairs to paint the rim under the table top and the toenails of the claw feet. 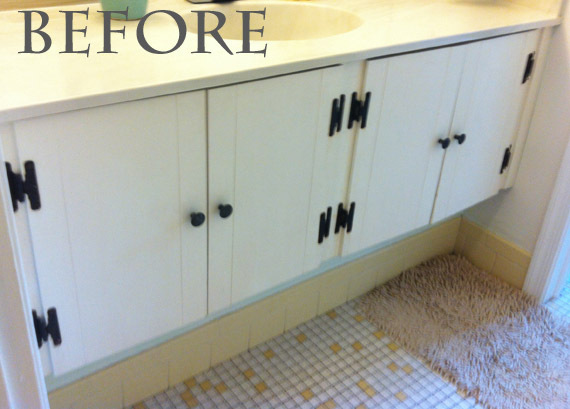 Next I used a good paint brush (must spend $10-15) to brush on a clear brushing lacquer on the top. I put three coats on just the top. I was given bad advice never put lacquer over latex paint unless it has cured for thirty days. There was one spot that bubbled up but luckily it smoothed back out. 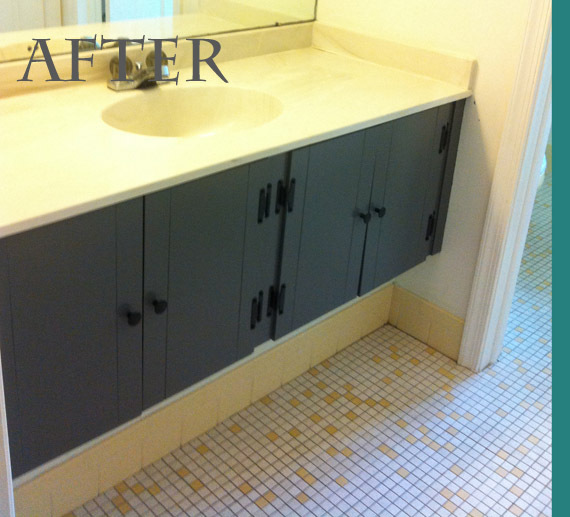 The reason I wanted to use lacquer is because of its hard finish. Also, it doesn't have a yellow tint to it that some polyurethanes can have, which is important when you are putting it over white. Here is a close up of the pedicure! 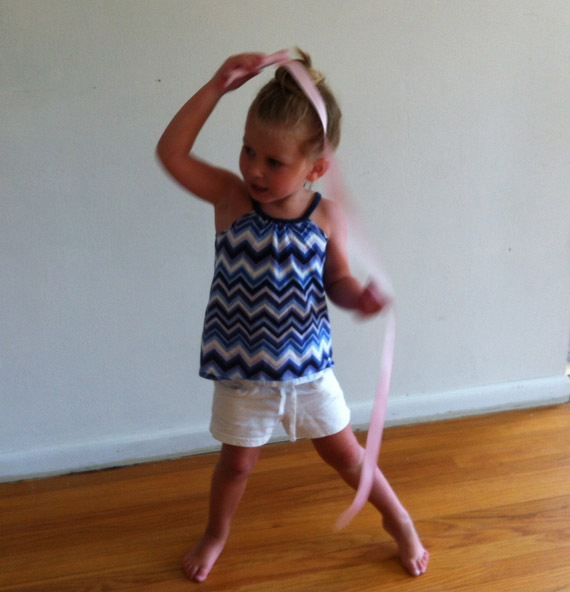 I had forgotten about them until recently, when my kids--who will literally play with anything--found some ribbon on their dress-up hats, took it off, and proceeded to use it like ribbon is used in rhythmic gymnastics. It too me straight back to 198? when we had the gymnast version of Get In Shape Girl. 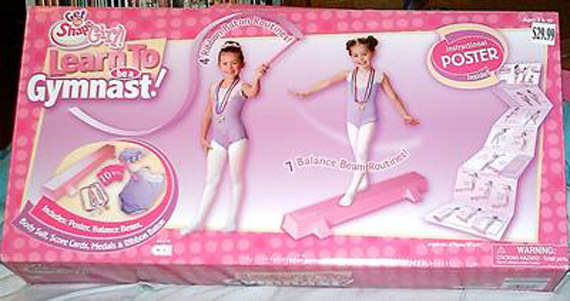 I hated everything girly as a child, but I do remember loving this and playing with it for hours on end. I thought it was so funny and creative that they removed ribbon to do rhythmic gymnastics, so I decided to make them each one. The ribbon from their hats wasn't quite long enough. 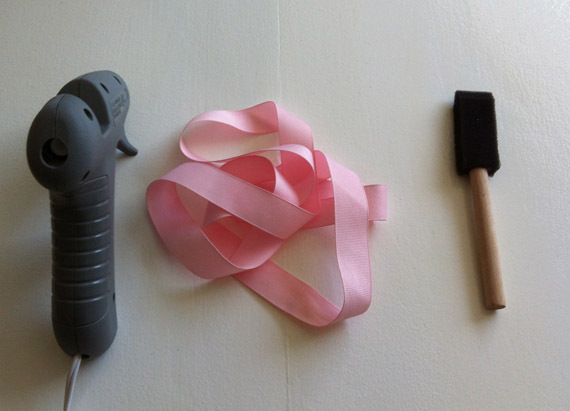 I took a foam paint brush and popped the foam part off, then I let them choose a piece of ribbon. They both chose light pink. I used hot glue to glue it to paint brush. They have put on quite a few shows this week. They take turns singing and dancing. Here are some pictures from Addie's show today. Sorry for the blurry pictures. She doesn't have down yet the concept of holding still. Last week we took the family to Johnson Farms in Medford, NJ to pick peaches and blueberries. It was a beautiful day, yummy fruit and family fun! We picked a million of each fruit and, when Jared decided we needed to go into the store there I wasn't sure what we would get. I'm glad I followed! We found two summer essentials that we didn't know were essential for our summer! First was the apple-berry pie. It was a slice of berry and rhubarb infused apple goodness. As we walked to the check out line I found the most amazing food product I've seen in a long time. Must-A-Kraut. 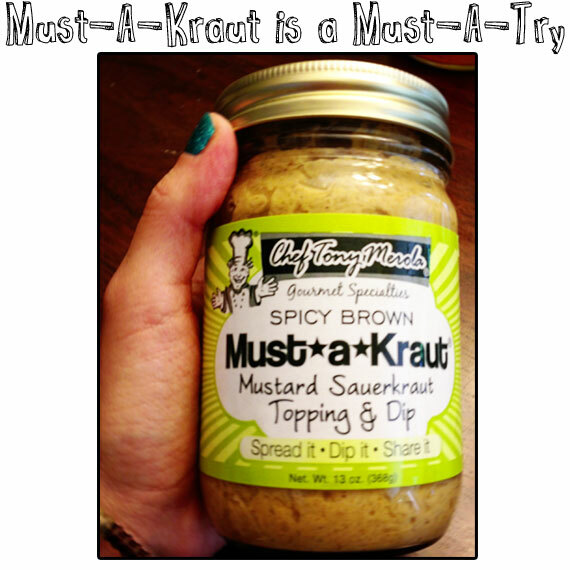 It is a mixture of mustard, sauerkraut and horseradish. I put that stuff on my hotdog and my goodness, I never knew I was missing it! Then I put it on my turkey wrap instead of mayo and it was amazing. I may, possibly, have had a spoonful out of the jar. I'll admit that the price point was a bit high at about $6 to $7 but it was so worth it! I do think I might be able to whip some of this up on my own though. I'll work on that and report back!